Taking into account the environment focus, an environmentally friendly approach has been a paramount consideration, such as green landscaping and water, to lower the localised temperature, shielding systems of substations, and timed illuminating systems. The Boulevard at Muscat Hills is a completely new master planned development which offers luxury at affordable price. 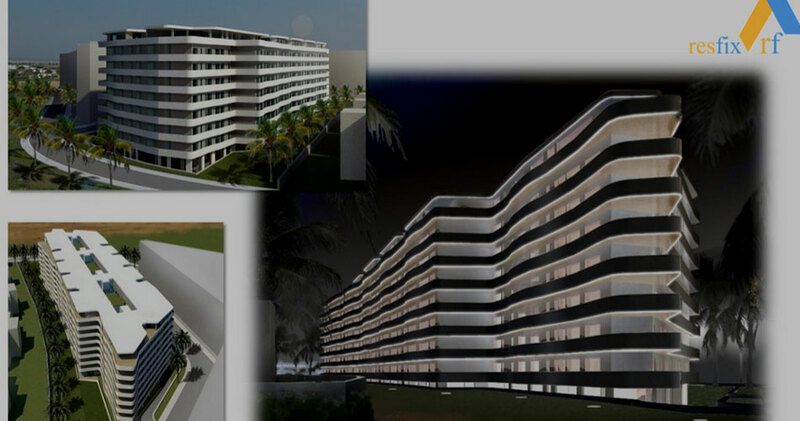 A a freehold property we have combined elements like pedestrian walkway, spacious parking, unique shopping and dining experience. Muscat Hills project is being promoted by His Highness Sayyid Al Rawy Kais Al Said, CEO f Muscat Hills and other prominent investors. 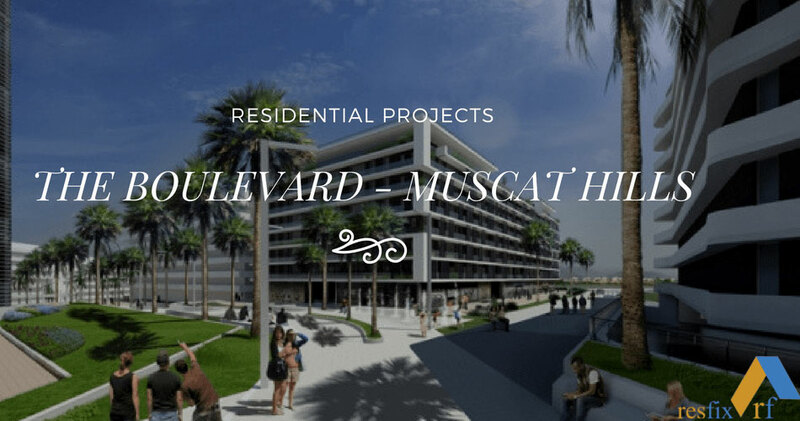 Taking affordable luxury to a new level, Muscat Hills launched The Boulevard, another signature project offering the best properties combined with all the trappings of modern lifestyle. Muscat Hills project has added yet another innovative feature to the most sought-after master planned community in town, The Jada Muscat Hills (The Boulevard). With the handover of phase II villas, the luxurious and private development focus is moving towards lifestyle development.